Chart shared this again on July 4 with Charting Happy Independence Day 2018! 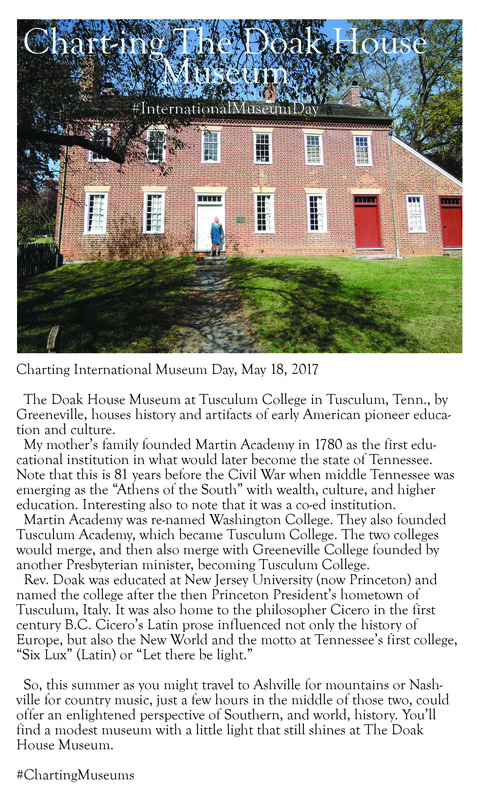 “Sit Lux” the Latin words for “Let there be Light” is the motto for Tusculum University, the first college in Tennessee before it was a state. 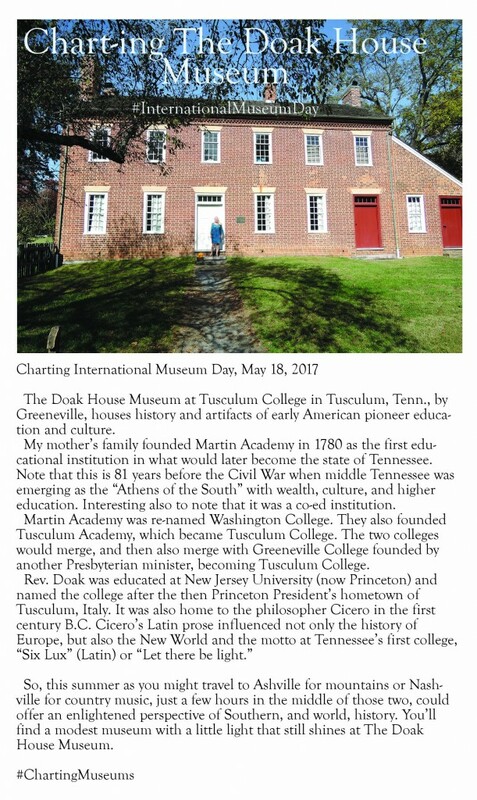 It was merged in 1794 from smaller educational institutions including one founded in 1780 by my mother’s family … just four years after 1776 and the signing of the Declaration of Independence from Great Britain by the 13 Colonies. My family’s British and Scottish settlers were already living the principles of freedom as they contributed to early education, agriculture, politics, and spirituality in the New World. As a true believer in democracy, in both my spirit and my DNA, as the fireworks burst on July 4, I’ll give gratitude to those before us who created the living concept of freedom, America.